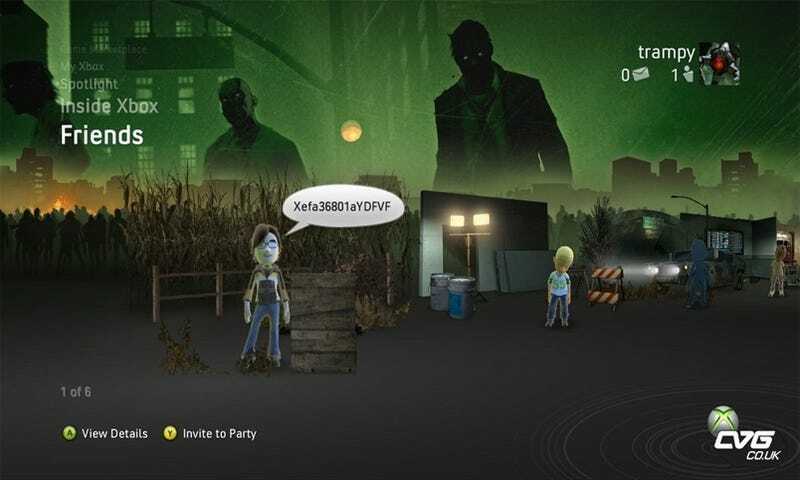 I'm kicking myself for not having subscribed to the Official Xbox Magazine, as subscribers are due to get a free Left 4 Dead premium theme to zombify their Xbox 360s. Wait, do I subscribe to OXM? I can never remember. This nice little bonus for those of us who have turned their Xbox 360s into a dedicated Left 4 Dead player will almost assuredly spawn more anti-Valve sentiment because they're clearly wasting their time on themes and not precious campaigns. Please sign my petition.